I took this photo in the Ati-Atihan capital town of Kalibo in Aklan, Philippines. 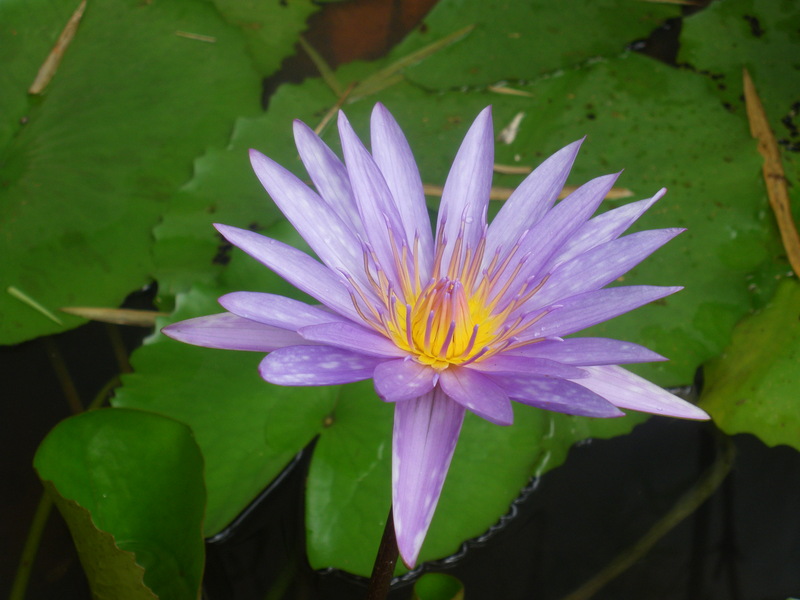 Aklan belongs to Western Visayas region. THE BLOGGER. 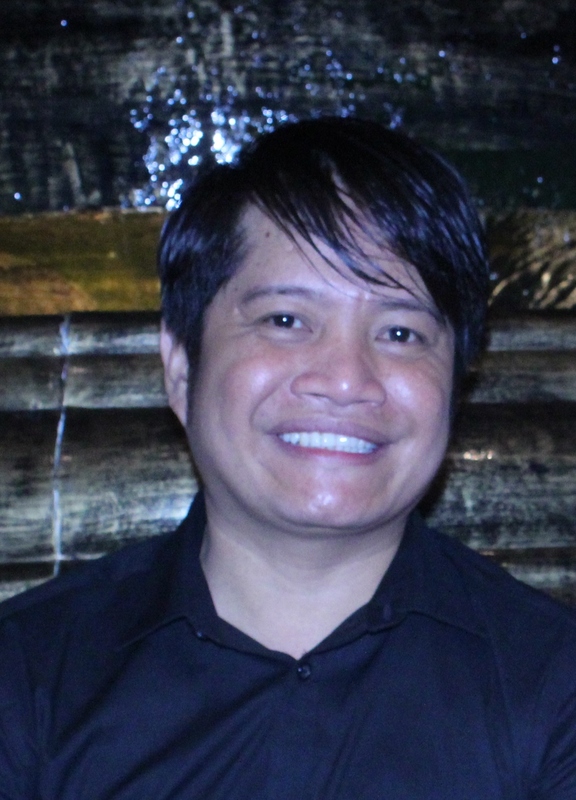 Ulysses Espartero is a journalist, historian and book author who traces his roots from two Philippine jewels – Laguna and Antique. While in Dubai, he enjoyed his expat life documenting the struggles and victories of migrant workers in the Gulf Cooperation Council states. 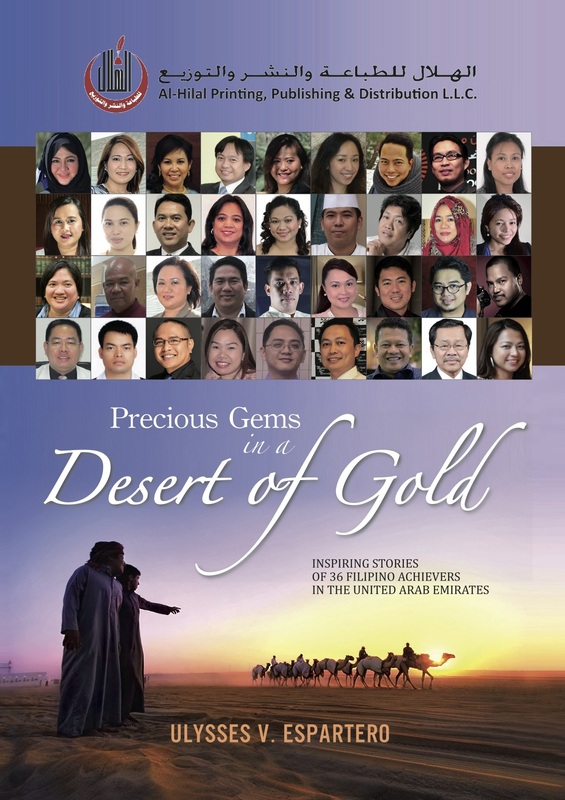 In 2014, he released Precious Gems in a Desert of Gold, the first and only coffee table book about Filipino achievers in the United Arab Emirates. Connect with him on facebook.